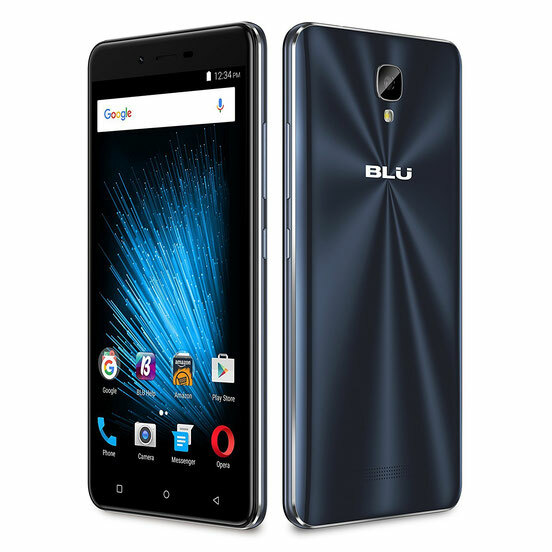 BLU Vivo XL2 smartphone from 2017. Has a processor Quad-core, Cortex-A53 with a frequency of 1400 MHz. The screen size is 5.5 inches. The main camera is 13 megapixels. The battery has a capacity of 3150 mAh. Operating system Android OS, v6.0 (Marshmallow). This is just a brief description.